The 5th of december 2010, I received the terrible news that my good friend Matome Zacharia Ramaboea from Nthabiseng, Soekmekaar, had died that day in the hospital. Matome – or Zacharia, his name that I use in the book – was my guide the first time I visited Soekmekaar in 1999. Very soon he became my friend, which he stayed during the seven times I visited Soekmekaar. In 12 of the 25 chapters of my book, he plays an important role. 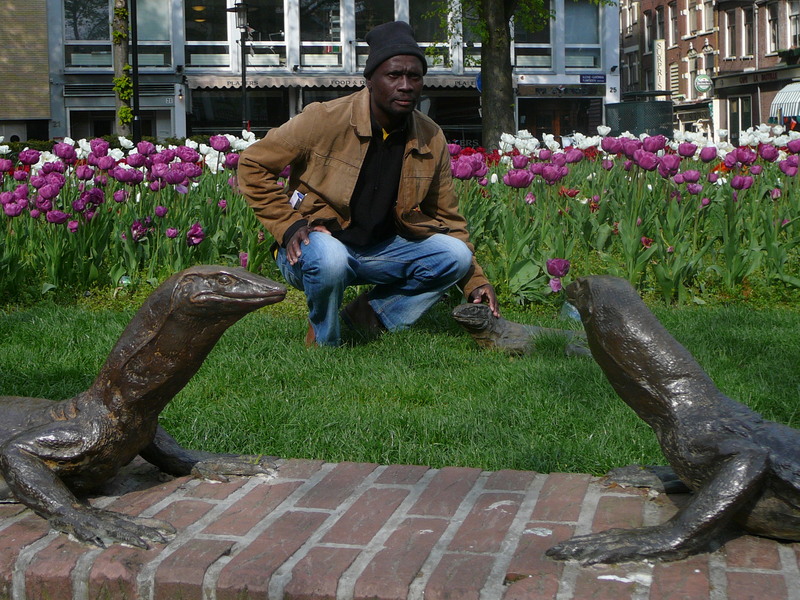 In May 2010, when Matome visited the Netherlands, he became family. We spent some happy days in Amsterdam and went to the northern island of Terschelling. 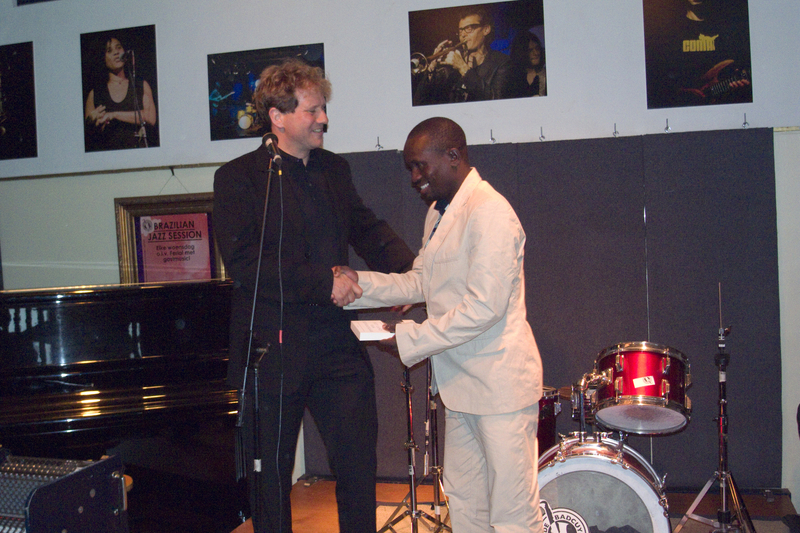 Matome was the guest of honor at the book launch of Het Land van Soekmekaar, where he gave a short, lovely speech. Luckily, it was filmed, and you can see it here. 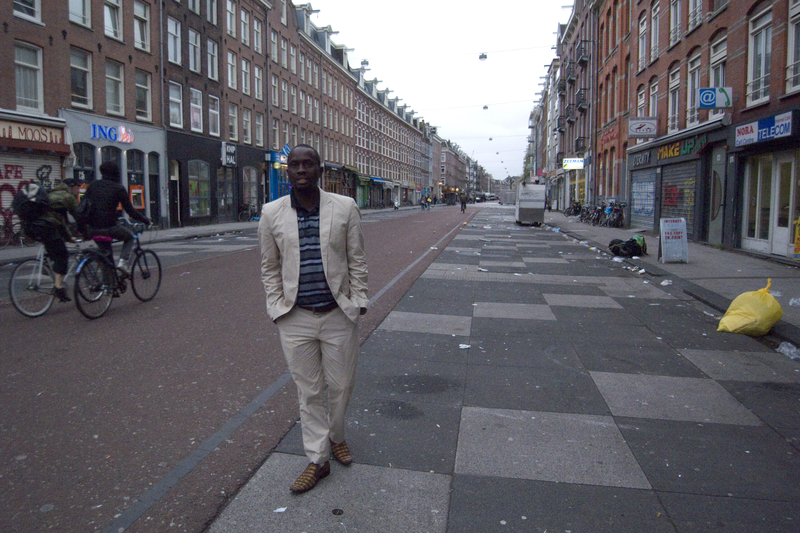 My family and me, and all the friends Matome made at the book launch in Amsterdam and during the week he stayed in the Netherlands, will miss him dearly.